With so many exciting and unique experiences across the West Midlands, there is something for all to enjoy. If you're planning your trip to the West Midlands, this section is here to help inspire your itinerary. We've provided some of the top highlights and best experiences from across the region. 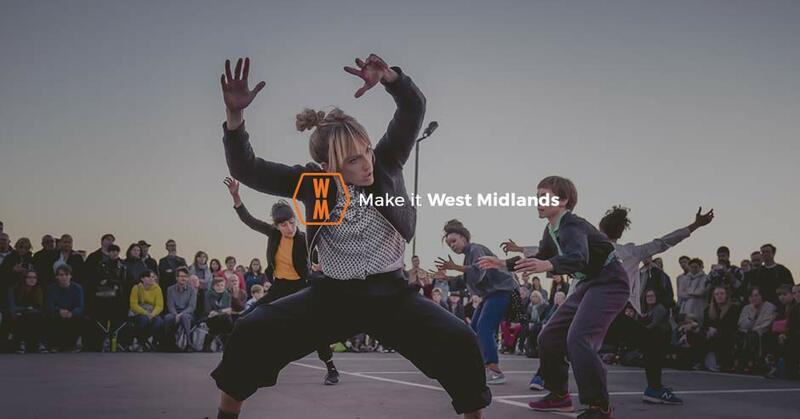 The West Midlands also has one of the busiest and most vibrant event calendars, with a festival or event taking place nearly every weekend. Use our what's on calendar for more info. Why not make a real trip out of our visit and book an overnight stay so you can explore even more of what the region has to offer? Search below for a round-up of the best accommodation across the West Midlands. Shopping in the West Midlands is a real treat. From the famous Bullring, to quirky independents, farmer's markets, as well as unique high street destinations, the region has a lot to offer.